$69.38 by SYMBOLICA JEWELRY | Symbol Heritage Formed Into 3D Jewelry. 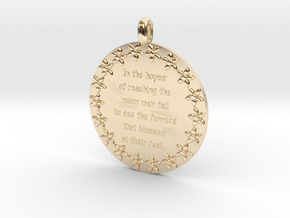 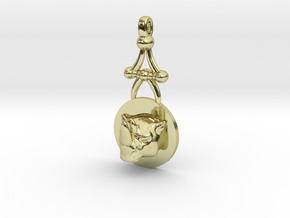 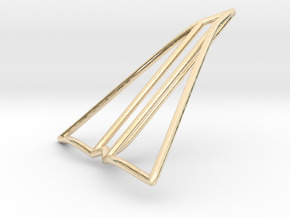 $52.35 by SYMBOLICA JEWELRY | Symbol Heritage Formed Into 3D Jewelry. 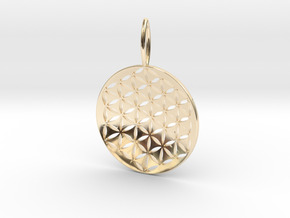 $70.68 by SYMBOLICA JEWELRY | Symbol Heritage Formed Into 3D Jewelry. 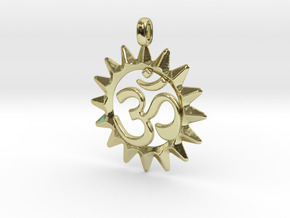 $57.34 by SYMBOLICA JEWELRY | Symbol Heritage Formed Into 3D Jewelry. 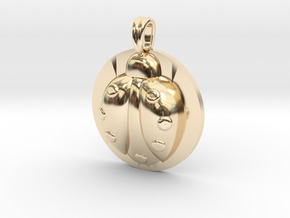 $75.85 by SYMBOLICA JEWELRY | Symbol Heritage Formed Into 3D Jewelry. 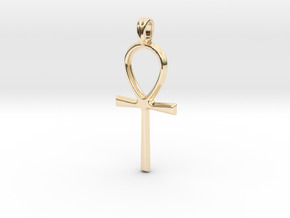 $43.77 by SYMBOLICA JEWELRY | Symbol Heritage Formed Into 3D Jewelry. 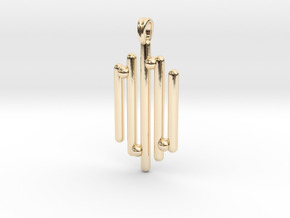 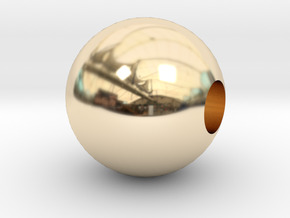 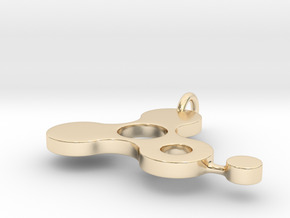 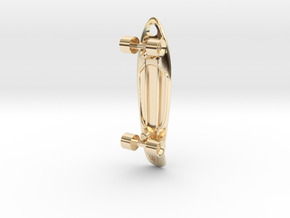 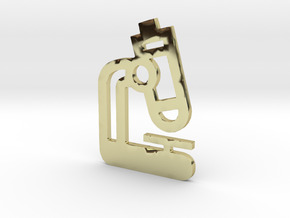 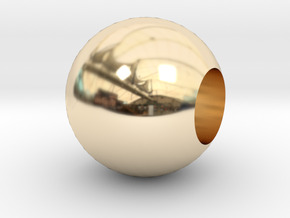 $50.17 by SYMBOLICA JEWELRY | Symbol Heritage Formed Into 3D Jewelry. 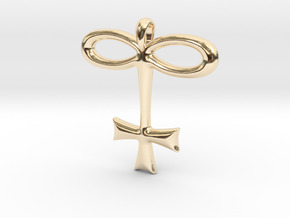 $46.64 by SYMBOLICA JEWELRY | Symbol Heritage Formed Into 3D Jewelry. 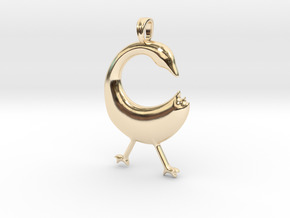 $44.64 by SYMBOLICA JEWELRY | Symbol Heritage Formed Into 3D Jewelry. $51.78 by SYMBOLICA JEWELRY | Symbol Heritage Formed Into 3D Jewelry. 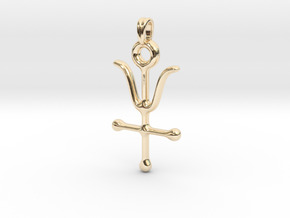 $47.95 by SYMBOLICA JEWELRY | Symbol Heritage Formed Into 3D Jewelry. 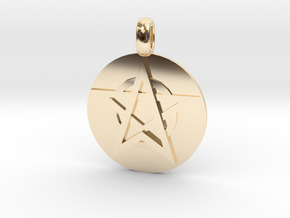 $67.93 by SYMBOLICA JEWELRY | Symbol Heritage Formed Into 3D Jewelry. 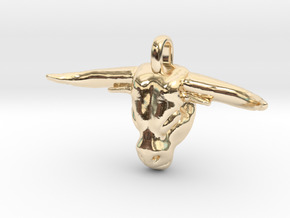 $54.07 by SYMBOLICA JEWELRY | Symbol Heritage Formed Into 3D Jewelry. 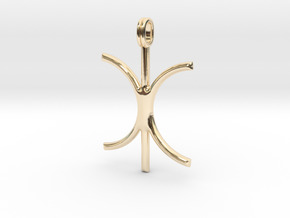 $47.77 by SYMBOLICA JEWELRY | Symbol Heritage Formed Into 3D Jewelry. 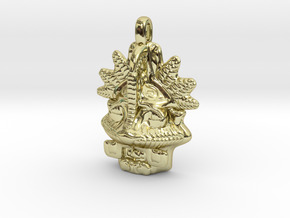 $61.79 by SYMBOLICA JEWELRY | Symbol Heritage Formed Into 3D Jewelry. 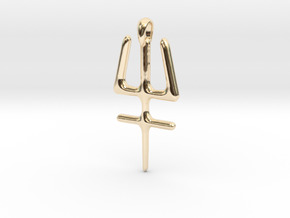 $44.04 by SYMBOLICA JEWELRY | Symbol Heritage Formed Into 3D Jewelry. 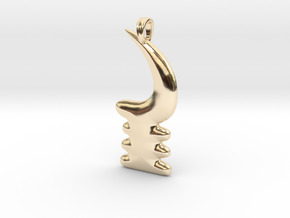 $43.83 by SYMBOLICA JEWELRY | Symbol Heritage Formed Into 3D Jewelry. 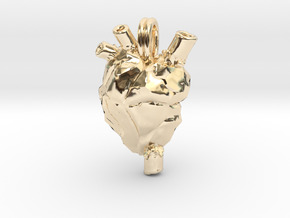 $167.57 by SYMBOLICA JEWELRY | Symbol Heritage Formed Into 3D Jewelry. 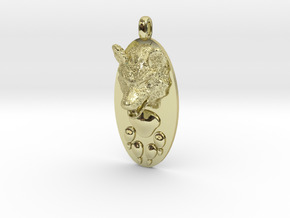 $48.42 by SYMBOLICA JEWELRY | Symbol Heritage Formed Into 3D Jewelry. 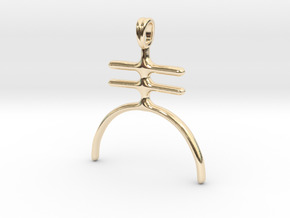 $43.68 by SYMBOLICA JEWELRY | Symbol Heritage Formed Into 3D Jewelry. 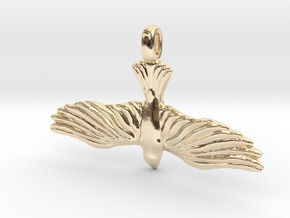 $43.39 by SYMBOLICA JEWELRY | Symbol Heritage Formed Into 3D Jewelry. 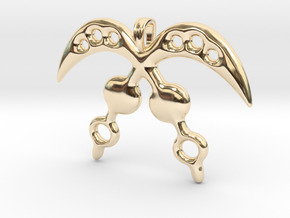 $122.61 by SYMBOLICA JEWELRY | Symbol Heritage Formed Into 3D Jewelry. 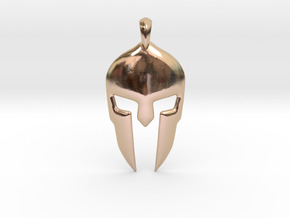 $47.99 by SYMBOLICA JEWELRY | Symbol Heritage Formed Into 3D Jewelry. 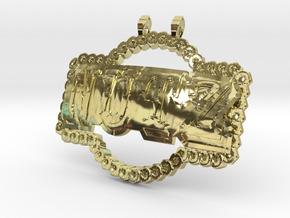 $80.11 by SYMBOLICA JEWELRY | Symbol Heritage Formed Into 3D Jewelry. $69.57 by SYMBOLICA JEWELRY | Symbol Heritage Formed Into 3D Jewelry. 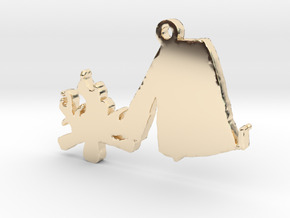 $61.52 by SYMBOLICA JEWELRY | Symbol Heritage Formed Into 3D Jewelry. 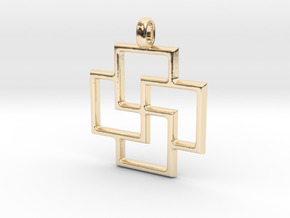 $96.60 by SYMBOLICA JEWELRY | Symbol Heritage Formed Into 3D Jewelry. 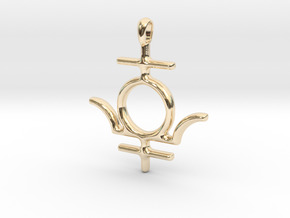 $94.36 by SYMBOLICA JEWELRY | Symbol Heritage Formed Into 3D Jewelry. 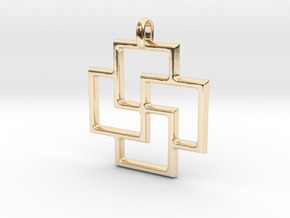 $81.88 by SYMBOLICA JEWELRY | Symbol Heritage Formed Into 3D Jewelry. $73.60 by SYMBOLICA JEWELRY | Symbol Heritage Formed Into 3D Jewelry. 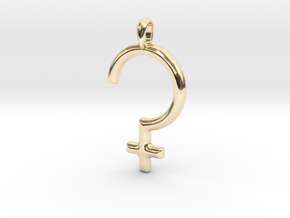 $68.71 by SYMBOLICA JEWELRY | Symbol Heritage Formed Into 3D Jewelry.